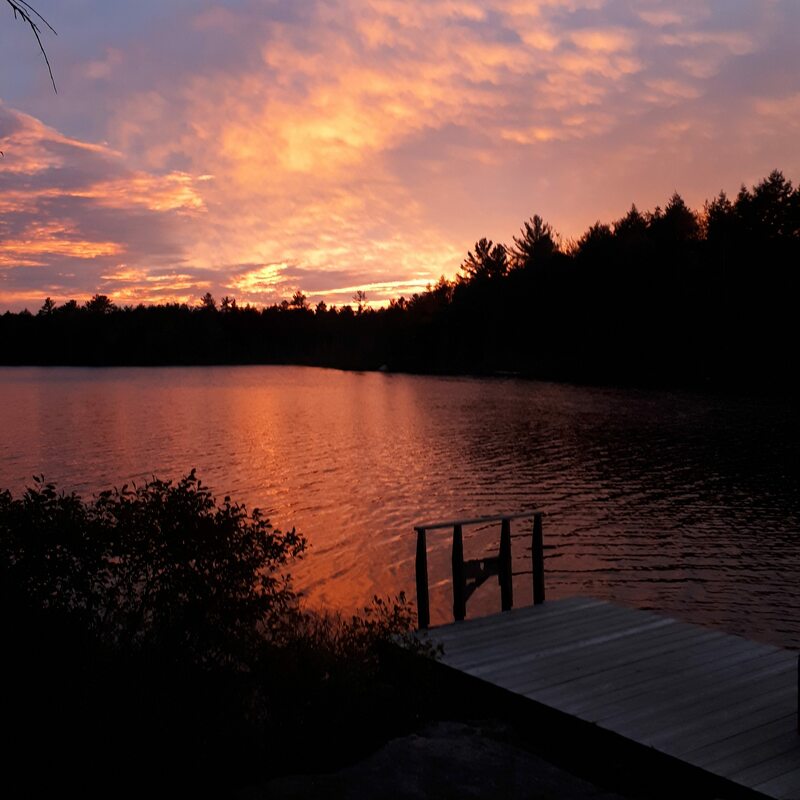 My name is Brian and here is my NYQUEST Camp Canada story. Back in 2015, I was looking to conquer a new challenge. I wanted to break out of my comfort zone and find a new adventure that would challenge me to try new things and see the colours of another sky. I came across NYQUEST Camp Canada and since then, my life has changed for the better. After seeing their advertisements for working at summer camp in Canada, I looked into travelling to the Great White North and I loved everything I saw. From the vast and beautiful landscapes to its multicultural cities…I knew Canada was calling my name. The NYQUEST Camp Canada application process went very smoothly; the online application form was easy to fill out and the Camp Canada team were friendly and helpful every step of the day. All of their interview questions, from asking about my interests to my hobbies, allowed them to find me a summer camp placement that aligned with my skill-set and experience. When I first arrived in Canada, they had even organized a place for me to stay before making my journey to camp. This helped me ease my nerves of travelling alone as I embarked on my new journey to Canada. I got the opportunity to work with the NYQUEST Camp Canada team and some fellow NYQUESTers at the NYQUEST Camp Canada Family Camp. This experience was an amazing introduction to summer camp life in Canada. It was also great to meet the many NYQUEST Camp Canada staff who helped me along my Canadian summer camp journey. I was delighted to be placed as a Program Specialist at my summer camp. I was able to work and lead activities for students who came from across Ontario. Having just arrived at summer camp myself, I was also able to relate to the joy on the campers’ faces when they first arrived at camp in Muskoka. After completing the summer season, I decided to also work the Extended Summer Season. With smaller staff teams during the Fall season, I became incredibly close to all of the other staff members. They were all so nice, understanding and helped show me “the ropes” (literally, the climbing wall and Dangle A Maze!). Many of their staff members were long time campers turned staff members. The team took me under their wing and made me feel like a part of the family. Because I had such a great experience at camp, I made the decision to return to work at camp. So that following year, in 2016, I returned to work as an Assistant Director of the Outdoor Education Centre for the Spring and Fall seasons. I then decided to return once again in 2017, where I worked as an Assistant Director for the Spring, Summer and Fall seasons. During my time at summer camp, I was also fortunate enough to be a part of and lead on some big changes at my camp. While working at camp, I gained plenty of experience and eventually became a member of the Management team. Thanks to camp, I was able to develop professional and personally. NYQUEST Camp Canada was a huge part of my success! Without them, I am not sure I would have been able to embark on these life changing experiences at summer camp in Canada. Connecting with NYQUEST Camp Canada was one of the best decisions I made, and for that I am very thankful. Brian is from Ireland and, for the past few years, we have been fortunate enough to have Brian join our NYQUEST Camp Canada community. After working at summer camp in Canada for over three years, Brian decided to join our NYQUEST Camp Canada team as a Brand Ambassador. If you have any questions about our program or want to ask Brian about his summer camp experience, you can reach him directly by email.